Thousand Islands Club is not currently accepting reservations. 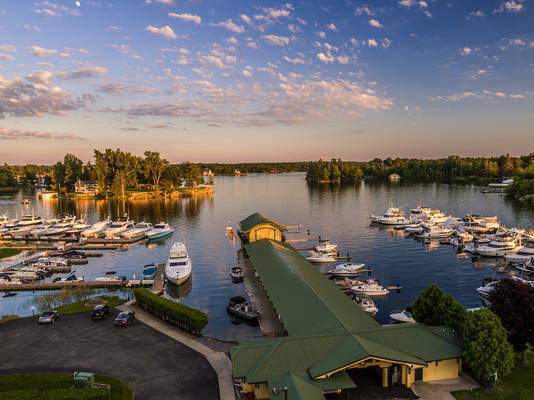 Thousand Islands Club will start accepting reservations for the upcoming season on 05/01/2019 at 8:00am EDT. Our premier yacht club, the Thousand Island Club on Wellesley Island, has 135 seasonal/transient deep water slips, complete with dock boxes, dock carts, state-of-the-art shore power pedestals with dockside water, wi-fi, cable TV, lighted docks and grounds, in a peaceful pristine setting. 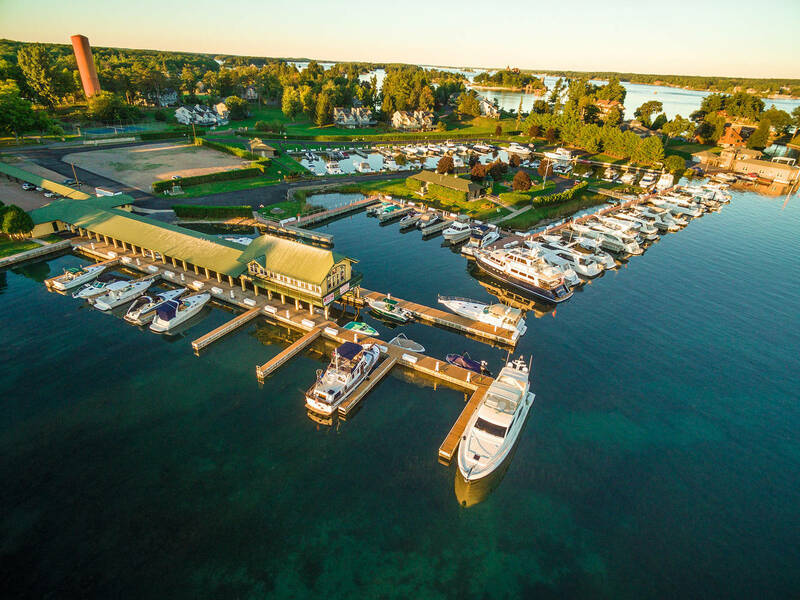 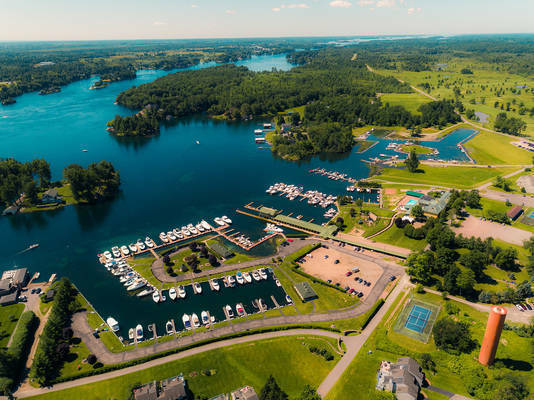 With 20 plush individual bathrooms, exercise room, tennis, volleyball and basketball courts, pool, restaurant, playground, gazebo’s, hammocks, dog walks and much more, you’ll know you’ve found your ultimate boating destination in the Thousand Islands Club!